SIBA’s Assured Independent British Craft Brewer Initiative to feature at GBBF. SIBA has announced it will be partnering with CAMRA for this year’s Great British Beer Festival (GBBF) at Olympia London, as part of their continued support for British beer. SIBA’s sponsorship of the event includes working with CAMRA to promote the “Assured Independent British Craft Brewer” (AIBCB) logo, which will feature on the festival’s bar banners in an effort to highlight the beers which come from independent craft brewers. 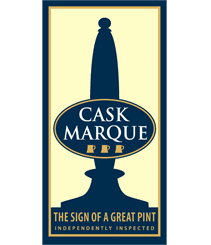 “SIBA are very pleased to be working with CAMRA to promote our Assured Independent British Craft Brewer logo to festival-goers at the Great British Beer Festival. The seal was launched at GBBF last year so it seems fitting to return to the event and highlight those brewers now a part of the campaign. With the huge growth in popularity of quality beer in recent years there have been a number acquisitions of craft breweries by global brewers, as well as new products packaged as ‘craft’, this seal can only be used by truly independent British craft brewers who are members of SIBA and is an easy way for beer drinkers to identify the beers made by those brewers.” Mike Benner, SIBA Chief Executive. In order to use SIBA’s ‘Assured Independent British Craft Brewer’ logo British brewers must be under 200,000 hectolitres annual production, fully independent (not owned by a global beer company) and brewing quality beer, assured by agreeing to abide by SIBA’s Food Safety & Quality Standard – a key part of SIBA membership. The AIBCB logo is already being used by many of SIBA’s 850+ independent craft brewing members across the UK on their pump clips, bottles labels and marketing materials, to make it easier for beer drinkers to spot the truly independent craft beers on retailers’ shelves or in pubs. The scheme has also received support from across the pond, with the American ‘Brewers Association’ inviting SIBA Chief Executive Mike Benner to present the campaign to the attendees of their Craft Brewing Conference in Washington this year. The trade association have now launched their own ‘Independent Craft Brewer’ seal, which was welcomed by SIBA. “Beer drinkers on both sides of the Atlantic can now be sure that the beer they are drinking was brewed by a truly independent craft brewer, something hugely important for the future of both the UK and US beer markets.” Benner added. As well as the main bar banners the AIBCB logo will feature in the Official GBBF Festival Programme, as well appearing as on the London Brewers’ Alliance bar – featuring beers from craft brewers Five Points, Redemption and Windsor & Eton. So look out for the ‘Assured Independent British Craft Brewer’ logo across the festival. 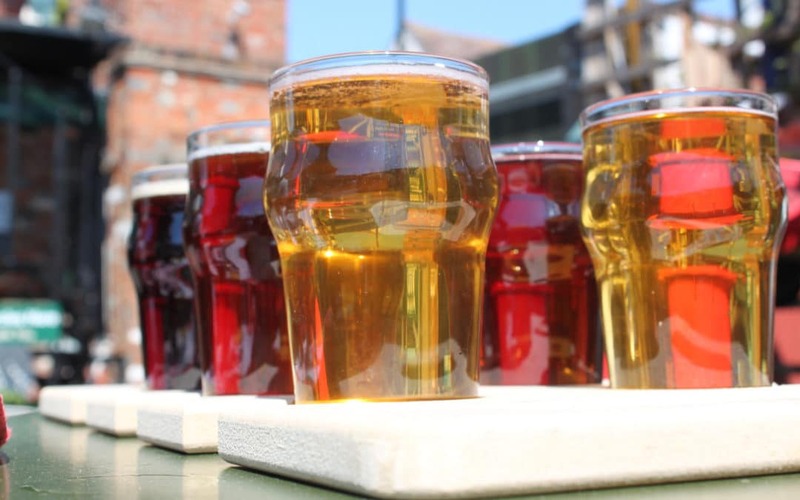 There has been a huge increase in breweries over the last ten years and more people than ever before are drinking quality, full flavoured beer rather than mass produced products. The fantastic range of beers available is hugely exciting for beer drinkers and the beer industry as a whole, but has however attracted the attention of the global beer companies, who are looking to grab their piece of the “craft beer” pie – with a slew of brewery buyouts in recent months.